There’s nothing like enjoying gelato on a hot sunny day, furiously licking the ice cream before it starts melting down your arm! Perth and the south west have had a gelato explosion in recent times, with loads of spots offering the most authentic gelato this side of Italy. Whether ice cream or gelato is the favourite in your household, they’ll be a sweet spot on our list to satisfy the whole family’s cravings! Owner/operator of Gusto Gelato Sean Lee learnt his craft at the Carpigiani Gelato University in Bologna, Italy. The authentic small batch gelato is handcrafted onsite, where you can view into the kitchen through a window. There are many different tasty flavour combinations to choose from. 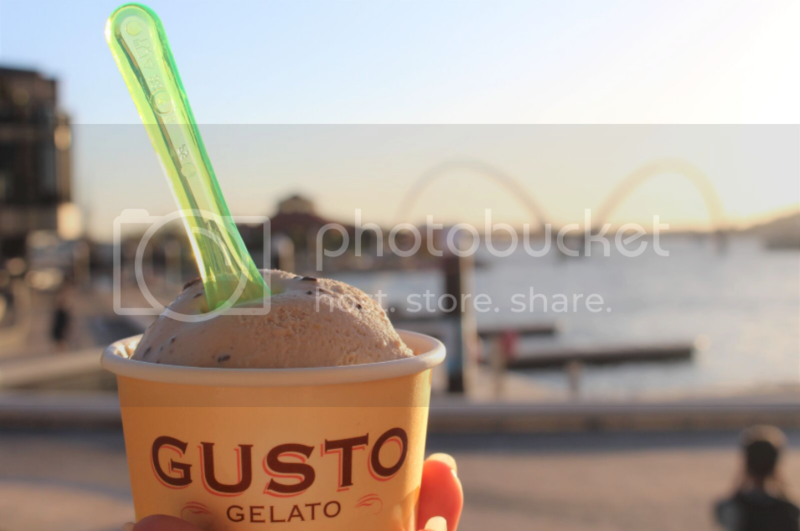 Find Gusto Gelato at Elizabeth Quay and also at 741 Newcastle Street, Leederville. On a stinking hot day in the Perth Hills, when the warm easterly breeze is blowing and the sea breeze hasn’t arrived yet, a family trip to Collodel is a must! Collodel’s scrumptious homemade flavours have been a favourite in the hills for years. Find Collodel at 30 Haynes Street, Kalamunda. Whisk Creamery’s Subiaco Store was so popular they opened a second store in Northbridge. 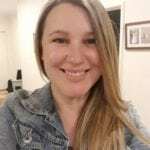 Their massive popularity is mainly due to their clever mix of using a traditional gelato recipe along with imaginative flavours and decadent desserts. 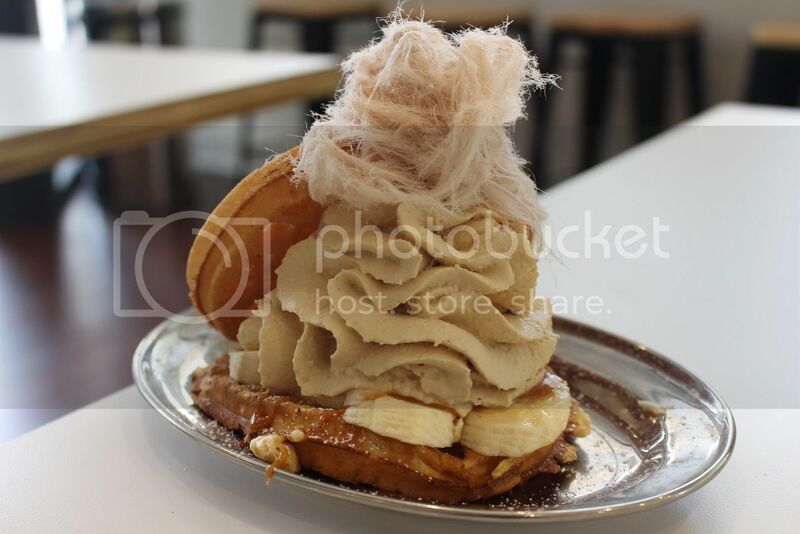 Find Whisk Creamery at 246 William Street, Northbridge and 151 Rokeby Road, Subiaco. 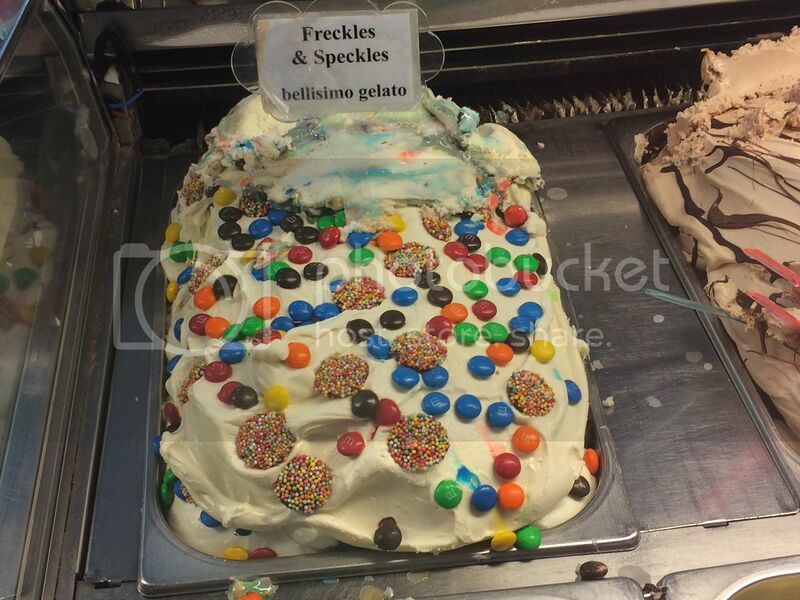 Home to some amazing gelato creations, Jersey Jack likes to get a little imaginative with their gelato flavours. They use local ingredients and only fresh Jersey cow milk, hence their name. Originating in Kuala Lumpa, their speciality is Asian inspired flavours, such a durian, lychee, matcha and black sesame. Find Jersey Jack Gelato at 22 Preston Street, Como. Chicho, means “Cheeky Kid” in Italian and Chicho Gelato is a little bit quirky too. There are some really interesting flavour combinations at Chicho, making choosing just one or two flavours a very difficult job! 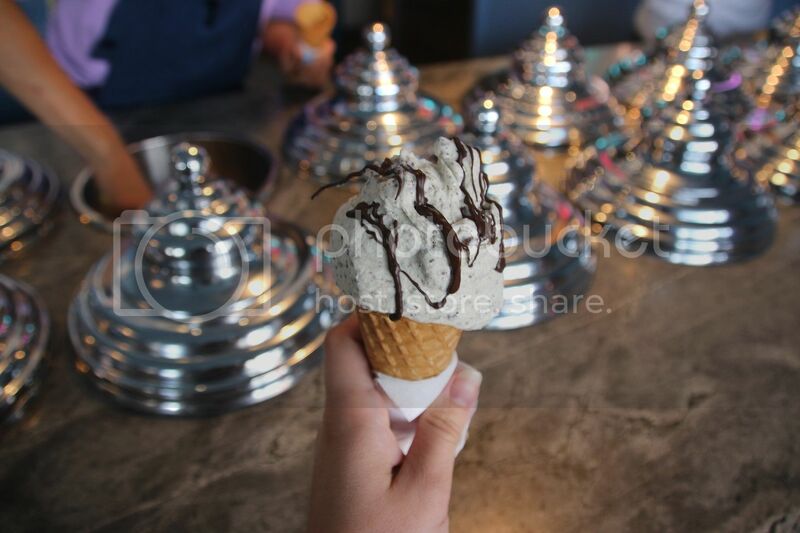 There’s also a chocolate tap, for drizzling melted chocolate all over your gelato, which your own chichos will love! Find Chicho Gelato at 180 William Street, Northbridge. 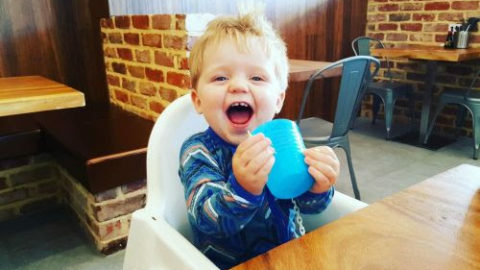 No family trip to the Margaret River region is complete without stopping at Simmo’s for a scoop or two. As well as a copious amount of delicious ice cream options, there’s also a huge shady play area, mini golf and watch out for Edward, the ice cream eating emu! Find Simmo’s Ice Cream at 161 Commonage Road, Dunsborough. 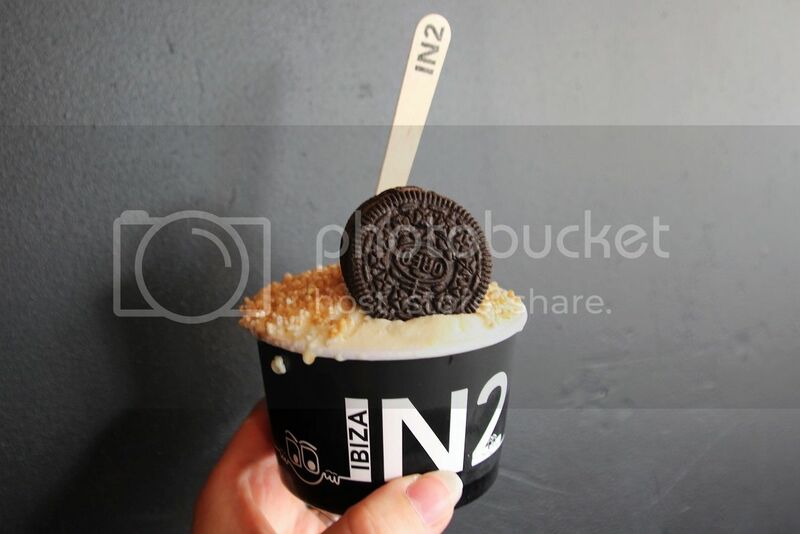 N2 Ibiza Gelato is no ordinary gelateria. The extra special thing about N2 Ibiza is that they are the first place in Perth to use liquid nitrogen to flash freeze their gelato. 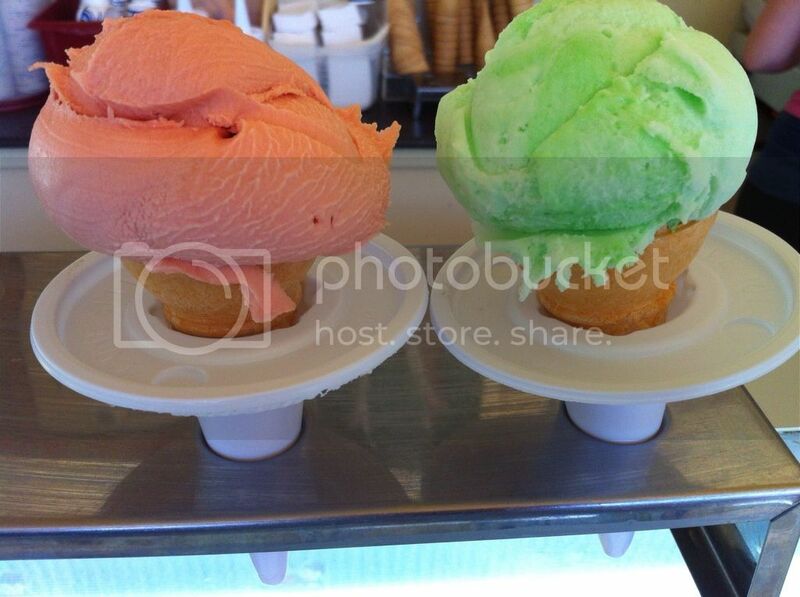 This makes their scrumptious gelato creations ultra-fresh and creamy! Find N2 Ibiza Gelato at 627 Beaufort Street, Mount Lawley. 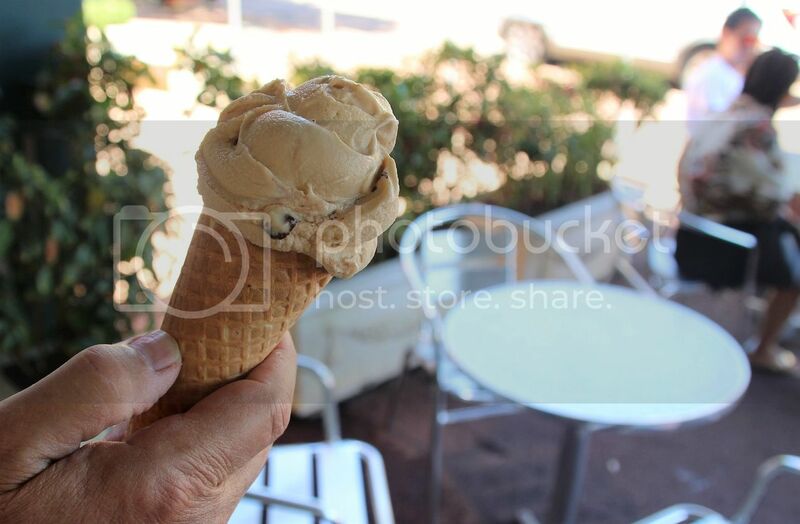 Bellisimo Gelato overlooks Hillarys Boat Harbour and is right next to the gaming arcade. 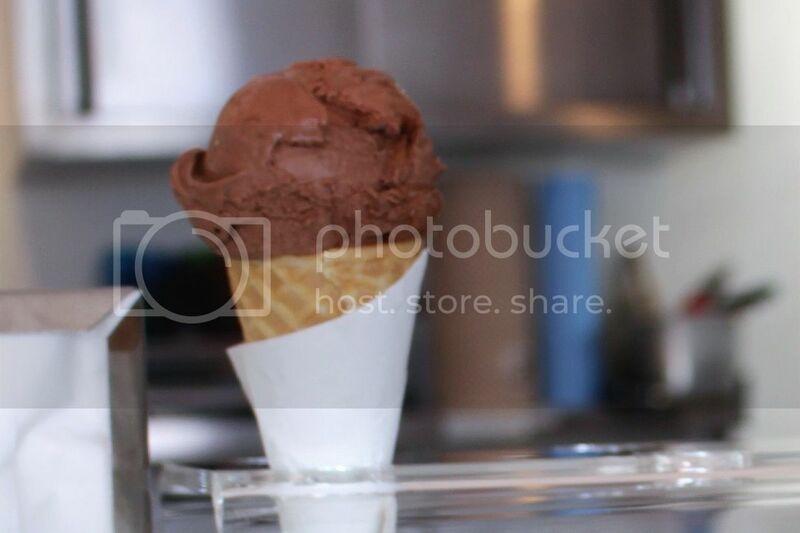 They offer quality Italian style gelato and also have a large range of sorbets, for a dairy-free option. There’s plenty of shade and seating too on the boardwalk. 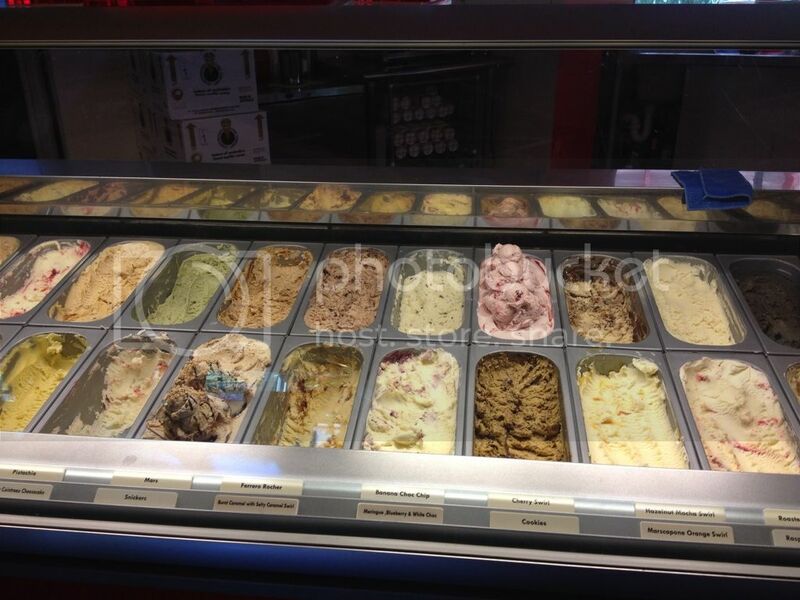 Find Bellisimo Gelato at Shop 32, 58 Southside Drive, Hillarys Boat Harbour. 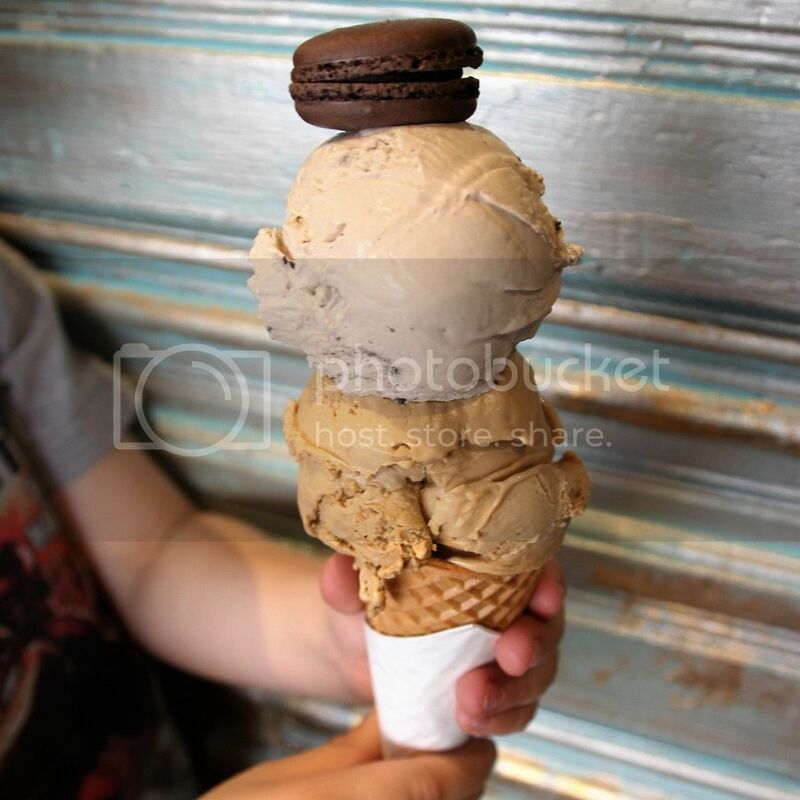 At Tubs they make fresh small batch gourmet gelato. All the ingredients are natural, with no nasties. 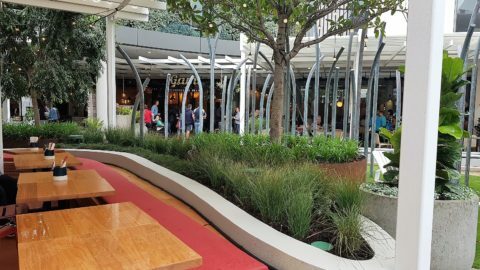 Their philosophy is all about quality and freshness and an ever changing flavour menu. 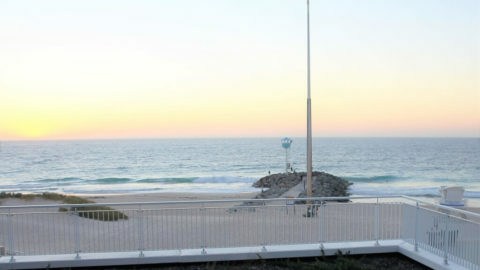 Found opposite the iconic Alfred’s Burgers, it’s a great stop for dessert! Find Tubs Gourmet Gelato at 133 James Street, Guildford. 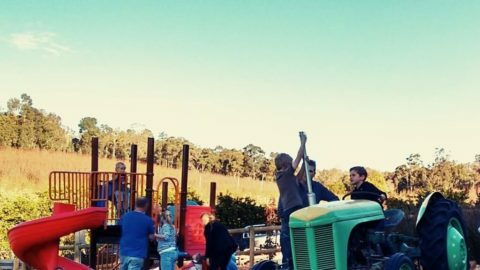 Set on a dairy farm in the Margaret River region, the Millers farm café is home to a wide range of fresh ice cream, made from creamy whole milk which is hormone-free, un-homogenised from their heard of Friesian cows. 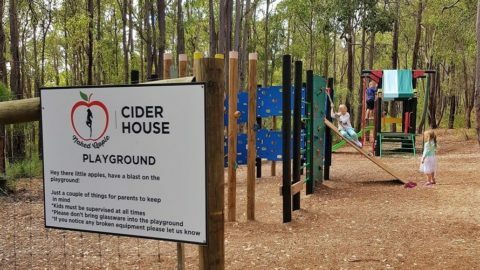 There’s also an adventure playground at Millers and a bushwalking trail, adding to the fun of being on a farm. 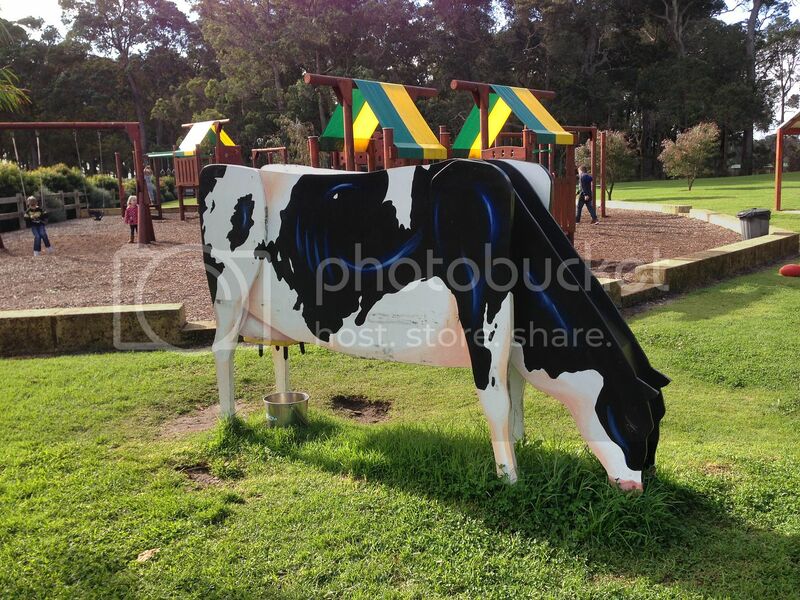 Find Millers Ice Creamery at 314 Wirring Rd, Cowaramup. A Swan Valley favourite for many years, Oggies is home to a huge range of ice cream flavours. It’s a top spot to sit outside in the garden, where there’s a playground for the kids to run off their sugar rush after they’ve enjoyed their sweet treats! Find Oggies at 10581 West Swan Road, Henley Brook. If you have a sweet tooth, then Cold Rock is the ice cream spot for you. As well as delicious ice cream, you have the option to mash lollies, chocolate, fudge and more into your ice cream. 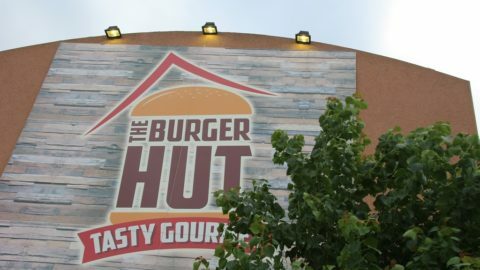 They boast to have over flavour 3000 combinations, so there’s always something new to try! 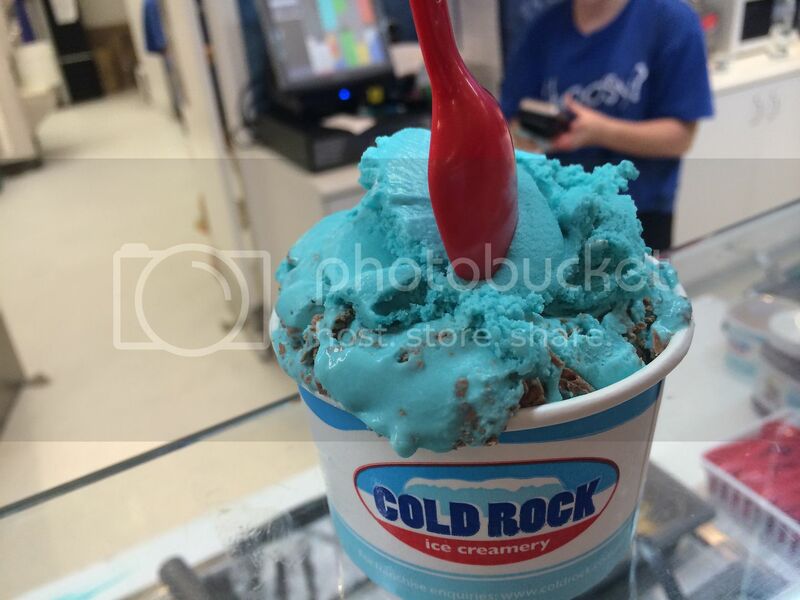 Find Cold Rock Ice Creamery at Shop 49, 28 Southside Drive, Hillarys Boat Harbour. Have we missed your favourite gelato spot or Ice Creamery? Let us know in the comments below!